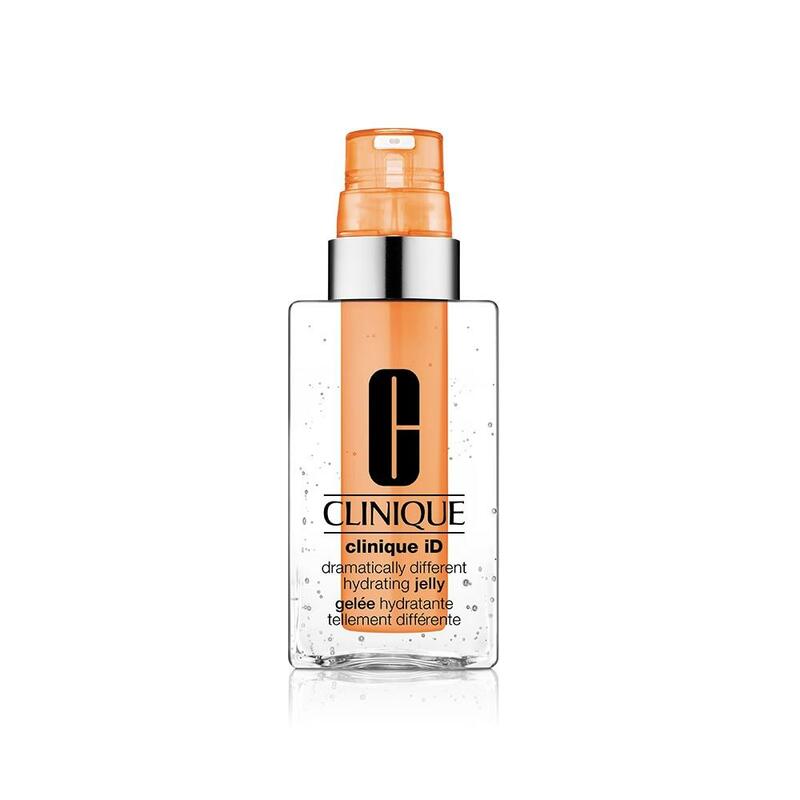 Clinique’s first-of-its-kind customizable moisturizer. Hydrates and treats your biggest skin concern, your way. Combines a lightweight, oil-free water-jelly base with an Active Cartridge Concentrate for Fatigue to energize and revive glow with Taurine. Innovative packaging delivers the precise amount of hydrator and pure concentrate needed in each pump for optimized results. No parabens. No phthalates. No fragrance. Just happy skin.